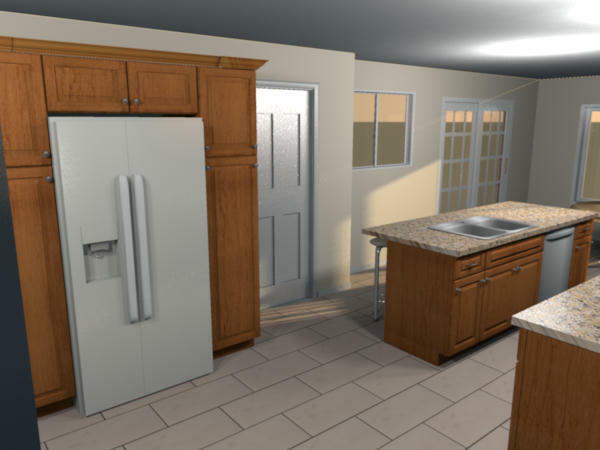 I use SH3D for designing kitchens. 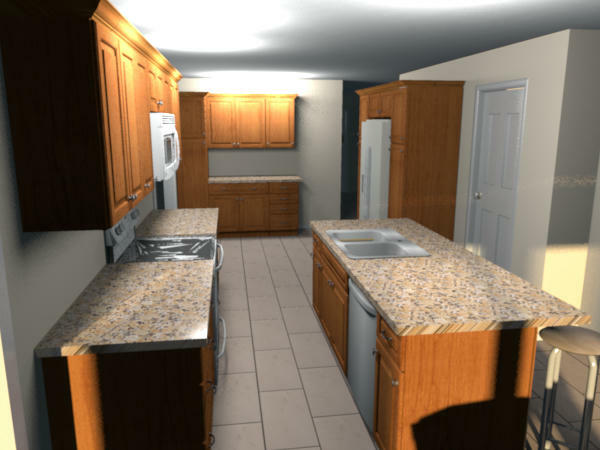 I thought I'd upload some images of a kitchen designed with SH3D, ordered and installed for a client. I removed the [ img ] tags because Google Drive doesn't seem to offer an option to view images on other web sites. Think I got it now. I'll put some actual photos in another post. Great! It looks exactly the same! Thank you. SH3D is an amazing product. 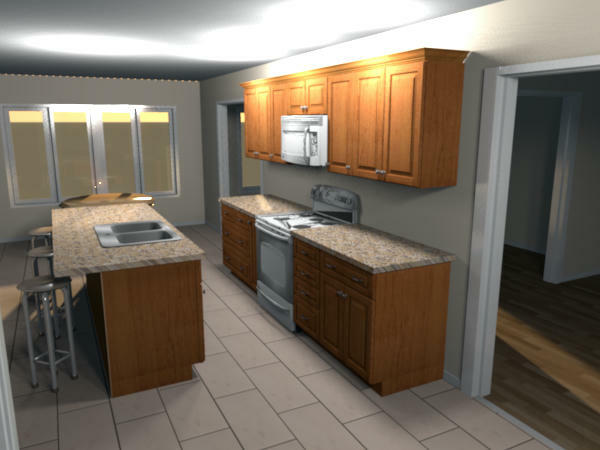 Using it as a design tool, I don't normally do all the fine tweaking that most use SH3D for. 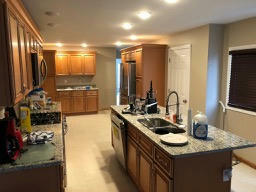 Usually no faucets, countertop appliances, etc. 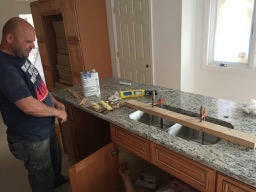 Time is money, and we just need to get the cabinet sizes and the broad strokes correct. These are great! 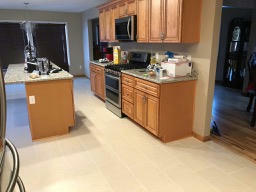 I'm still a newbie, having trouble with getting some of the appliances to show UNDER the cabinets. Not finding a layering option? I'm using the free version, is that my issue?